It was many years ago at a Texas Roadhouse in Janesville, WI that my wife and I, at the urging of our pastor, began to serious consider adoption. For years we had struggled through infertility and wasn’t quite sure why God was putting us through that. At that meeting we were urged to read the book Adopted for Life by Russell Moore. That was the beginning of our journey that led to the adoption of our two children (and two more to come). 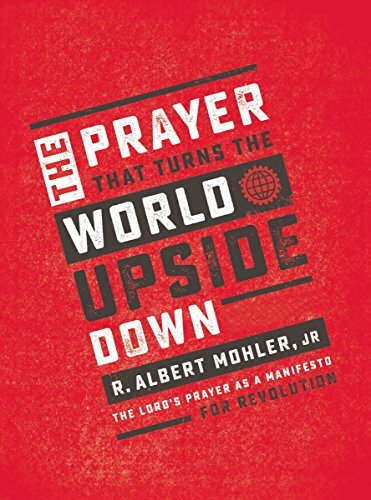 We owe quite a bit to Dr. Moore’s book. This book is much shorter than Adopted for Life but is jammed-packed with Biblical and practical considerations concerning adoption. 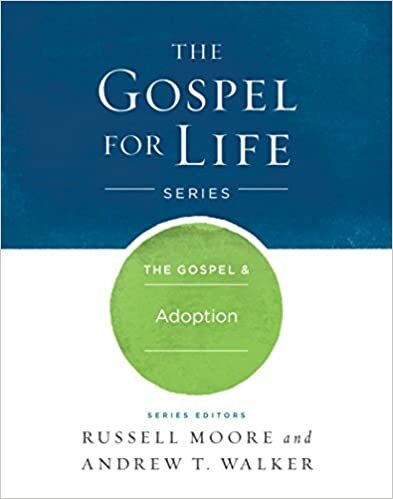 This book features bit-sized chapters from several authors, such as Russell Moore and Focus on the Family President Jim Daly, that focus on a foundational, Biblical philosophy on adoption and then backs up to give practical considerations for both individuals and churches as a whole. One thing I especially find helpful about this book is its honesty. The authors do not sugar-coat anything. Adoption is sometimes seen as romantic – a gracious couple willing to rescue a poor orphan who then will be forever grateful. It is NEVER that simple. Every adoption involves tragedy, heartache and unknown amounts of baggage. It is difficult and often awkward. The church needs to protect its sheep and sometimes that means telling a family they may not be equipped or ready to adopt. While the ought to look for ways to care for orphans, it is not God’s will for every couple to adopt or enter the foster care system. Yet, the blessings of adoption are worth the struggles and reflect the heart of gospel and God Himself. There’s much more worth reading so I would urge you to pick up this book for yourself. If you are considering adoption, know a family that has adopted or is in a church that focuses on adoption – this book will be a help and blessing to you. In short, this is a great book that should be found on your bookshelf. Purchase the book for yourself here.